ROCKFORD — The U.S. 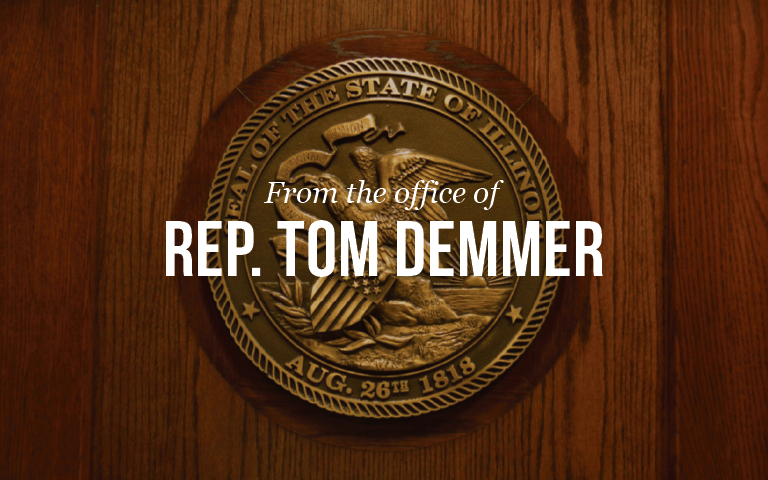 Surface Transportation Board has rejected a proposal to build a 261-mile railroad that would have cut through the Rockford area as it moved through Wisconsin, Illinois and Indiana. 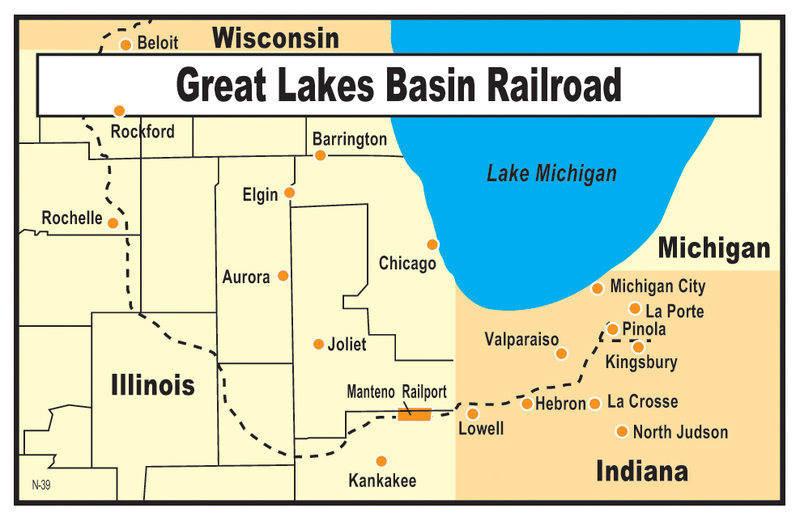 In a decision Wednesday, the board said that Great Lakes Basin Transportation’s financial information was “fundamentally flawed,” making it impossible for the board to determine whether the proposal meets necessary criteria. Construction projects are not required to be fully funded in the early stages of an application. However, financial fitness of the company behind a proposal is part of the application process, the board says in its decision. 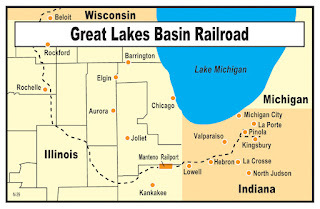 Great Lakes may file a new application to meet the board’s criteria.